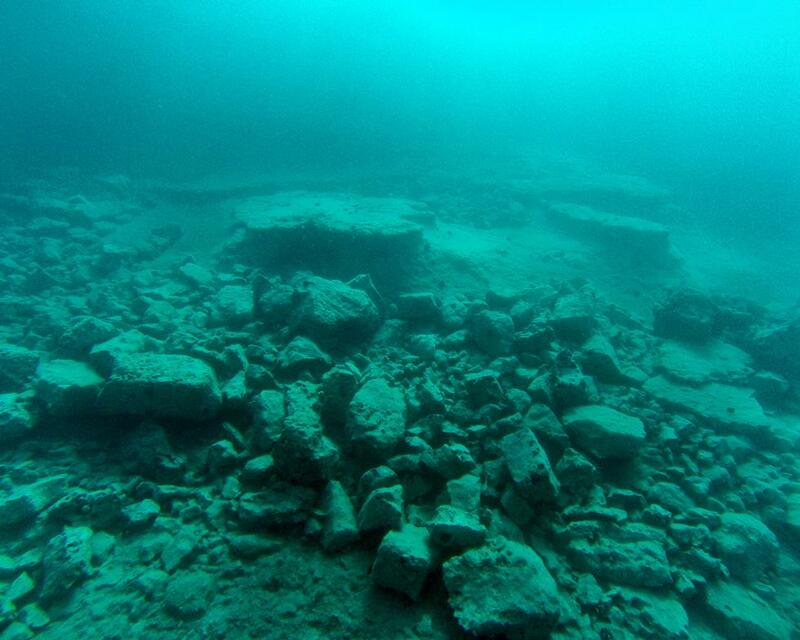 An international team, co-directed by a University of Southampton archaeologist, has made a significant discovery at an underwater location in Albania – revealing that the submerged remains of a major ancient fortress and port are far larger than previously known. 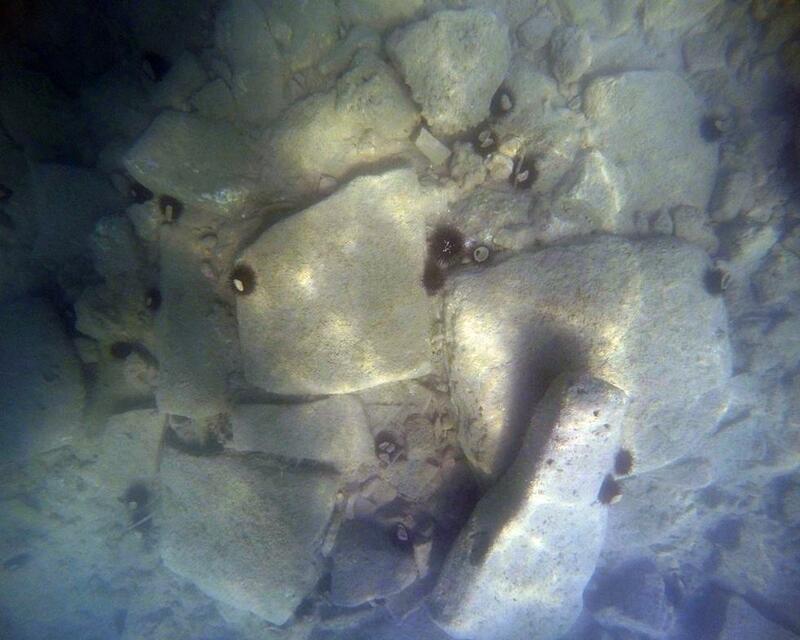 The archaeological site of Triport, near the modern port of Vlora in the country, has been studied before, but divers have now found an additional eight acres of submerged structures, adding to known remains of approximately 12 acres. The results suggest Triport was a harbour for a large settlement during the Roman period, perhaps associated with the ancient city of Aulon (now Vlora). Triport offered ships safe anchorage in both the sea and Narta Lagoon, and connected to ancient cities like Aulon and Apollonia through major Roman roads. The site was first explored in the 20th century, with further study in the early 2000s. 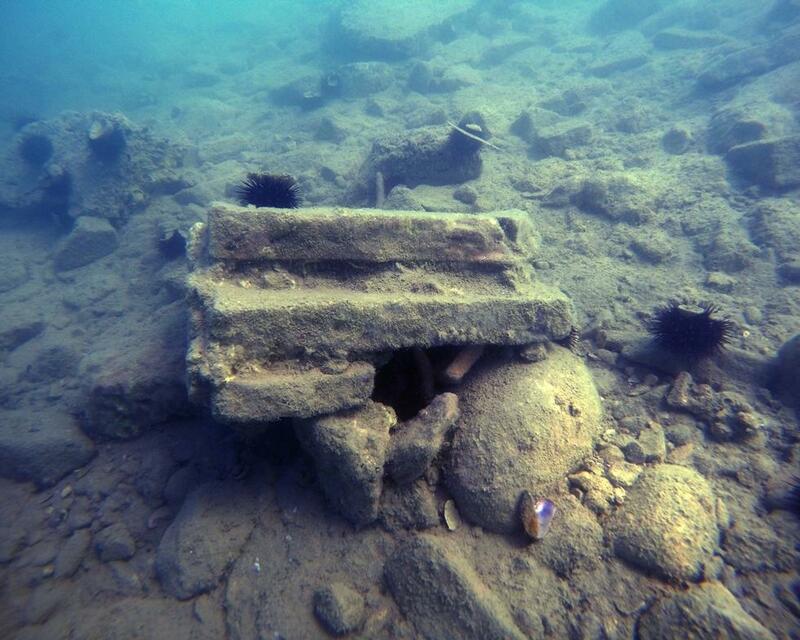 Expedition members also assessed submerged cities and harbour structures along the Albanian coast in Butrint and Orikum. 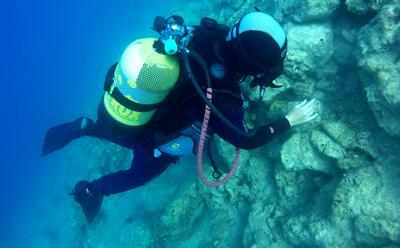 The expedition, directed by Neritan Ceka of the Albanian Institute of Archaeology and Peter Campbell of the University of Southampton and Albanian National Coastal Agency, has collected scientific data from one of the Mediterranean’s most dynamic regions. A team of 14 international researchers worked with the Albanian National Coastal Agency (Agjensia Kombëtare e Bregdetit) with the overall aim of assessing the coastal environment and underwater cultural heritage. 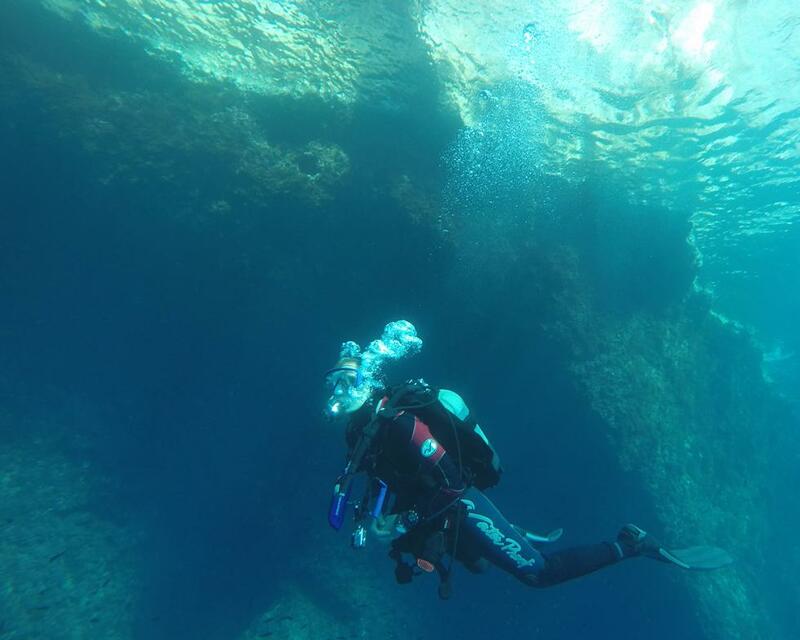 Peter Campbell comments: “We found indicators of ancient sea level change, Greek and Roman trade (4th BC - 7th AD), and contemporary environmental data. But one of the most significant discoveries was the larger submerged remains – prompting us to rethink the importance of Triport as a Roman harbour. Restrictions on SCUBA diving and coastal development during the communist period has inadvertently provided Albania with some of the most pristine underwater cultural heritage in the Mediterranean, though this is changing rapidly due to a boom in coastal tourism. The research project surveyed threatened areas from the lake surrounding the Butrint UNESCO World Heritage site in southern Albania to Sazan Island and Vlora Bay in the middle of the country – working closely with the government, navy, and local stakeholders such as fishermen, divers, and businesses. 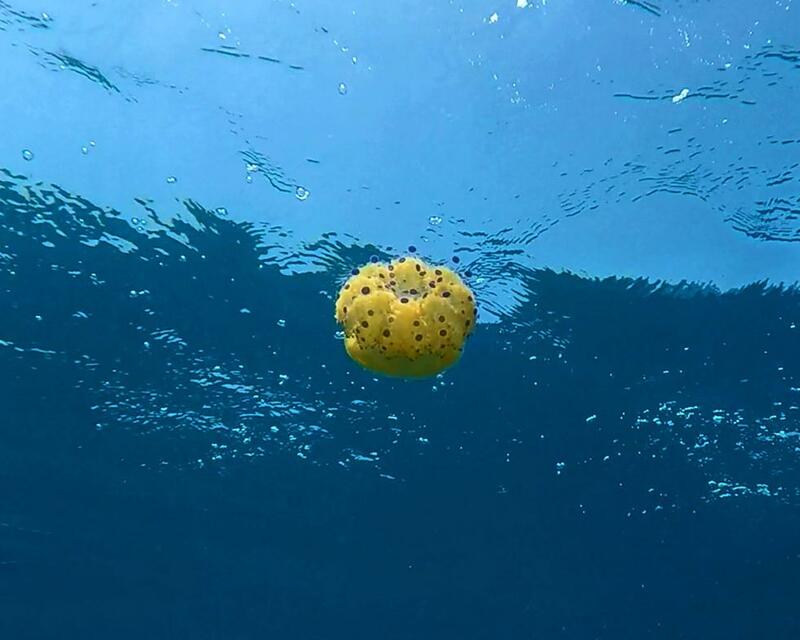 The expedition documented ecological impacts from coastal development and pollution, including microplastics (tiny plastic particles which can cause damage to marine life), heavy metals from industry, and invasive species – to help monitor their effects. 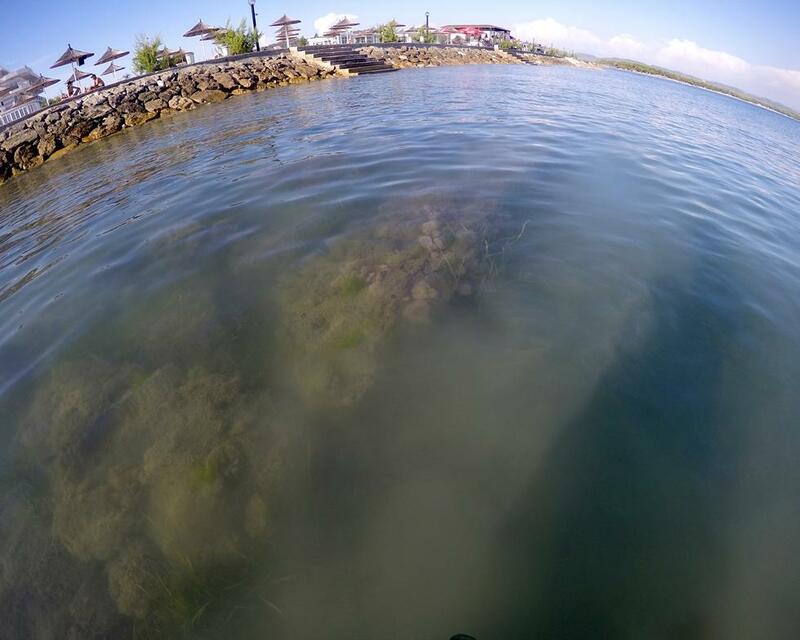 Coral, sponges, algae, and fish populations were also monitored. The project discovered evidence of maritime trade and commerce from every time period. These include anchors made of stone, lead, and iron. One of the best indicators of trade are amphoras (large jug like containers), which have a dateable style based on their production area. 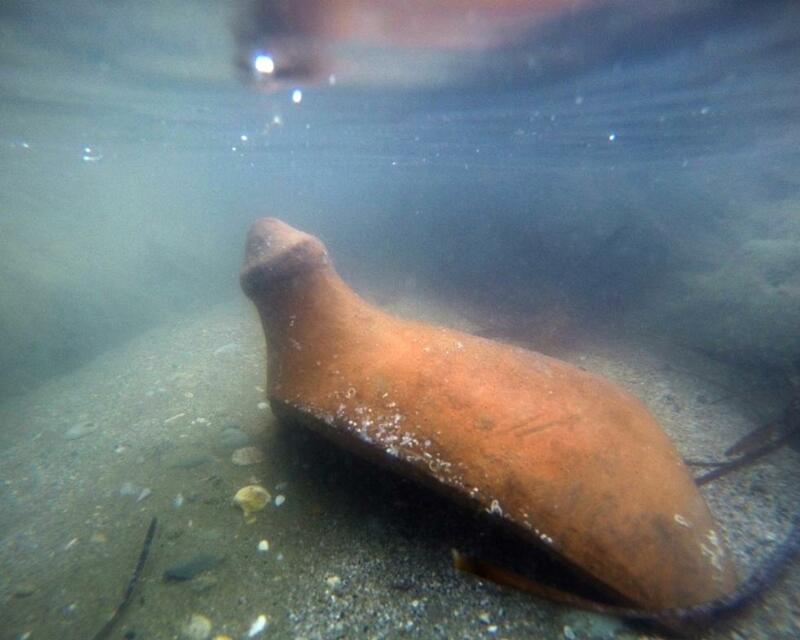 The survey found amphoras dating from the Hellenistic Period through the early Middle Ages. Items from everyday life were also discovered, such as imbreces and tegulae (roof tiles) for houses, plates, and water jugs. Artefacts were undisturbed and left in situ for the future. Assessment of potentially at risk underwater cultural heritage and environmental regions under the Coastal Authority will continue in future seasons with collaborations with international partners.